If cleaning up pet hair is part of your everyday life, there are some strategies that can help you reduce the amount of hair in your house, car, clothes and furniture. 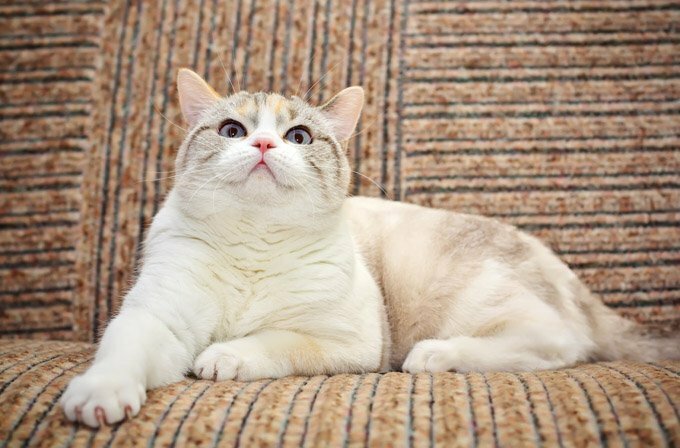 Cat hair can be a nuisance and even cause medical conditions, like allergies and asthma, to flare. 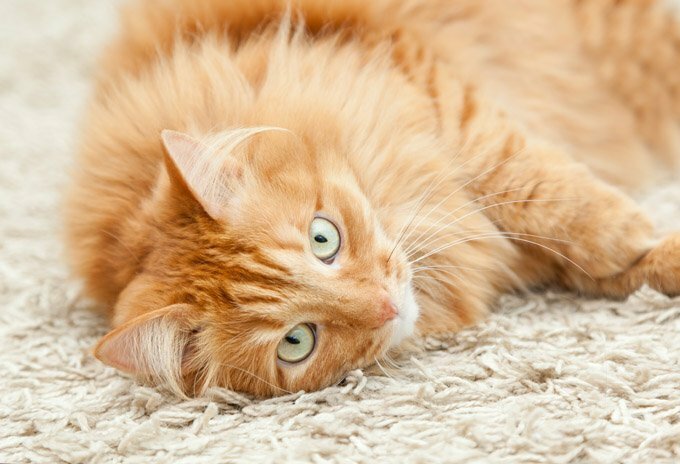 Here are a few suggestions for controlling that endless pet hair. 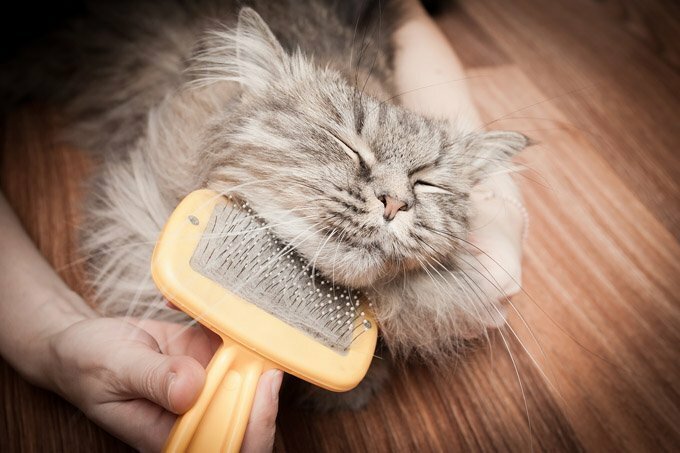 Keeping your pet well groomed is by far the most important step you can take in controlling the hair in your home. Regular bathing, brushing and combing will remove old hair, mats and dander. People often think that short-haired pets don’t shed. They do! They just shed shorter hair. Brushing is just as important for these cats. A brush, comb, mat remover or grooming glove used for a few minutes every day will help collect dead hair that you can throw away instead of finding it all over the house. Removing loose hair also reduces the incidence of hairballs. can help groom your cat. It is a comb that attaches to the corner of a wall that your cat can rub against. Spraying the comb with a little catnip spray often gets the pets attention. The soft tipped teeth remove hair as the cat rubs against it. 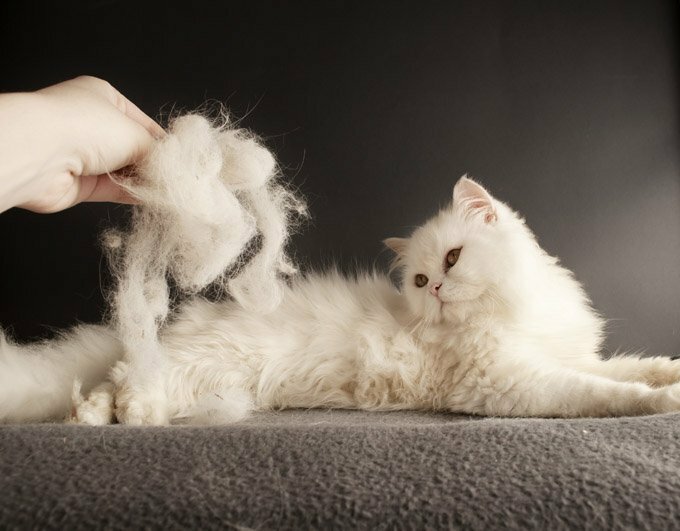 If your pet is still shedding excessively, your groomer can help. Clipping the coat to a shorter more manageable length makes daily maintenance easier. Also, there are shedding treatments available where special baths, brushing, and drying methods remove excess hair and last for several weeks. No one wants to sit on furniture covered with cat hair. The first step in decreasing the amount left is to discourage your pet from getting on the furniture. If you have a kitten or cat that is new to your household, this is a good time to set these rules. Give your pets comfortable beds or pet furniture and a specific place to lie. If your pet has already adopted a couch or chair as his favorite spot, try treating it with a fabric protector. This often helps make it easier to vacuum hair from the surface and keep it from working its way into the fabric. Vacuuming upholstered furniture is the gold standard for most hair removal. Use special brush attachments for wood furniture. A magnetized dust wand helps pick up and hold hair. Running an air filter also helps remove pet hair and other contaminates. If all else fails, try using slipcovers or other decorative fabric to protect your furniture. The advantage here is that the covers can be removed and washed on a regular basis to keep them clean. Do not wash these items with your regular wash – your clothes will pick up the pet hair. Dry with two dryer sheets to help move the hair to the lint trap. For fabric upholstery, “Sticky Sheets” work well. They are large sheets with a gentle adhesive that do a great job of lifting hair off car seats, beds, and furniture. If pet hair is clogging your phone, computer, TV or other appliances, try a can of compressed air. The can comes with a nozzle attachment that can direct a strong blast of air at hard to reach surfaces. This will dislodge the hair and allow you to remove it with dusters or vacuums. — a specialized implement designed to fluff the nap of the carpet and rake up the pet hair. , a large roll of masking tape that rotates on a handle. As you run the roller over your clothes, it picks up the hair and it sticks to the tape. Each layer of tape can be pulled off to give you a fresh surface underneath. Use these on furniture as well. Lint brushes and pet hair pick-ups do similar jobs. These are brushes with specialized cloth that will capture hair in the nap of the fabric and release it when brushed in the opposite direction for easy cleaning. Fabric sprays applied to clothing for static cling also repel pet hair. A fabric softener dryer sheet can also be rubbed over the surface of clothing as a pet hair pick up. Keep clothing covered in plastic dry cleaner bags in the closet to prevent hair from accumulating. Pet hair is more of a problem in cars with cloth seats. Draping the seat with a towel or sheet is the easiest way to prevent hair from working its way into the seat. 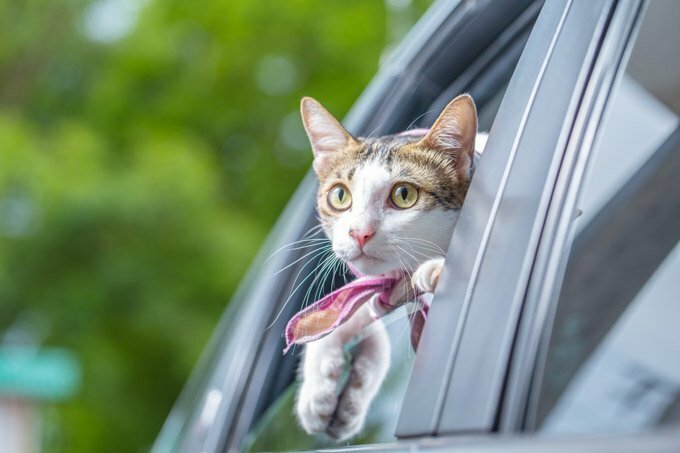 If practical, keep your pet in a carrier when traveling in the car. It’s safer and prevents shedding in the vehicle. Hand held interior car vacuums are good at getting into cracks and crevices. Wipe down cloth interiors with a damp towel and use a pet hair roller. 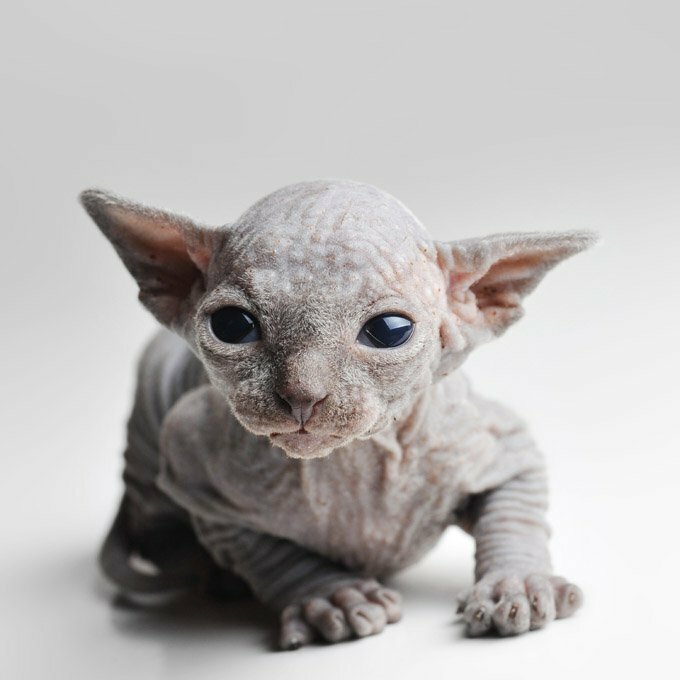 If pet hair is still a problem, consider breeds that shed less than others or hairless breeds such as the Sphynx cat.